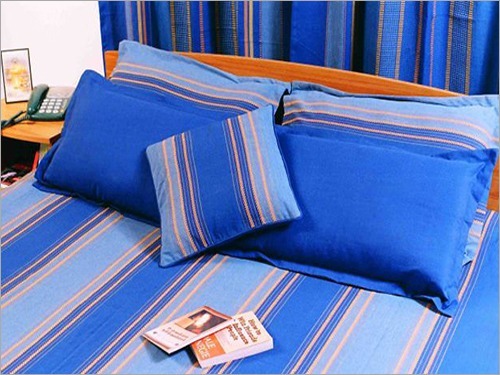 We offer Printed Bed Linen which is made from shrinkage proof linen fabric. 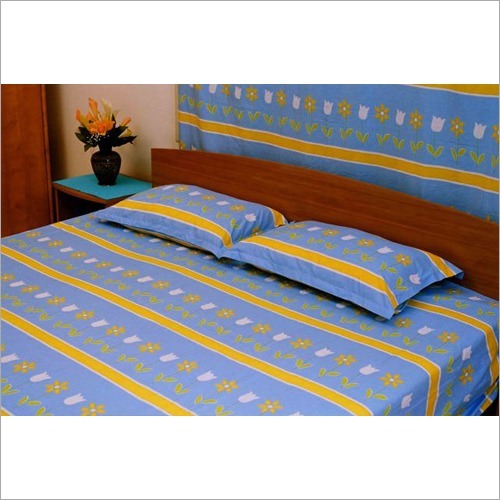 The colorful alluring print with blue color makes this product is a unique gift for relatives and friends. 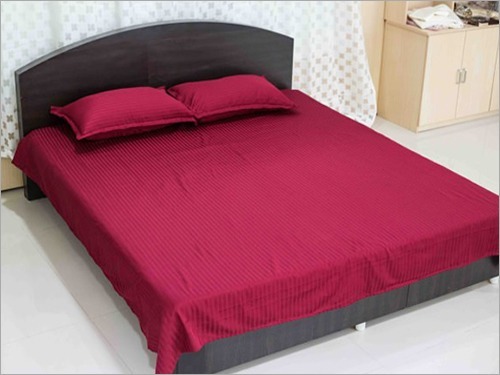 Also, it is highly appreciated among clients due to its smooth finish, alluring design and attractive look. 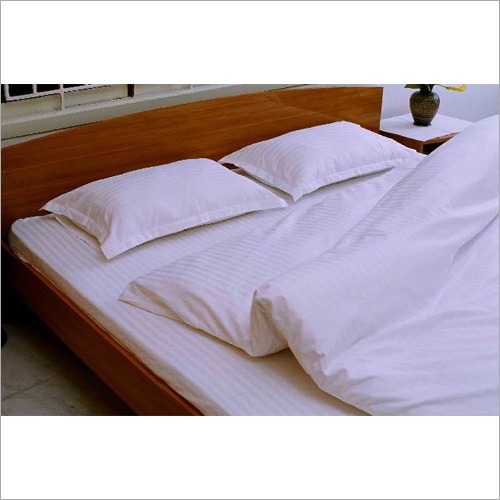 Our provided linen does not tear and shrink easily due to its durable design. 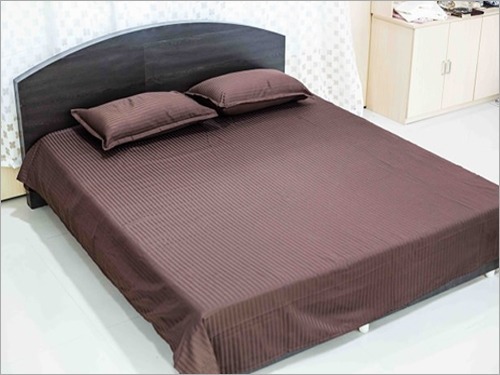 The color of this linen does not fade away after many times washing. 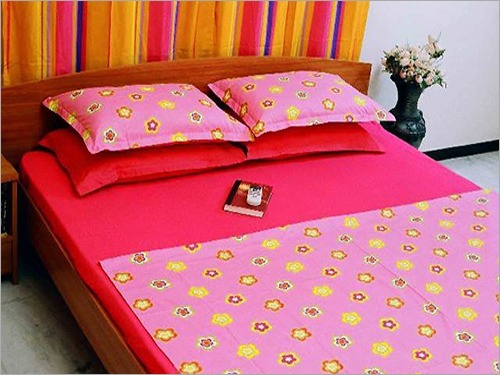 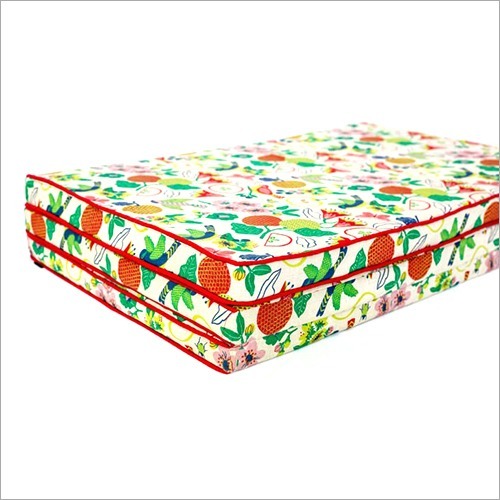 In addition, this Cotton Printed Bed Sheet is suitable for regular use.